The Central California Center for Excellence in Nursing is proud to honor four Fresno State nursing alumni and military veterans at the 95th Fresno Veteran’s Day Parade on November 11th. This is the first time nursing veterans from Fresno State will participate in the parade, hailed as the largest Veteran’s Day parade on the West Coast, with over 9,000 participants. It will be televised locally and by the Armed Forces Network worldwide to all military bases and posts. Col. Liz Doehring was the first in her family to attend college, graduating with a Bachelor of Science in Nursing (B.S.N.) from Fresno State in 1975. Upon graduating and receiving her R.N. license, she was commissioned to the U.S. Army, that same year. Once returning to Fresno, she would embark on an impressive 30-year career in active and reserve duty. Her last post was as Hospital Commander of Oakland’s 352th Combat Support Hospital, supervising multiple 20-man surgical trauma units. The hospital was home to 600 personnel and 300 beds with soldiers who had been deployed to the Middle East after September 11th. “While I personally did not deploy to a theater of action in the Middle East, I was responsible for ensuring the readiness and timeliness of deployment of well over half of my assets who deployed to Afghanistan, Iraq, Kosovo and Germany,” said Doehring. 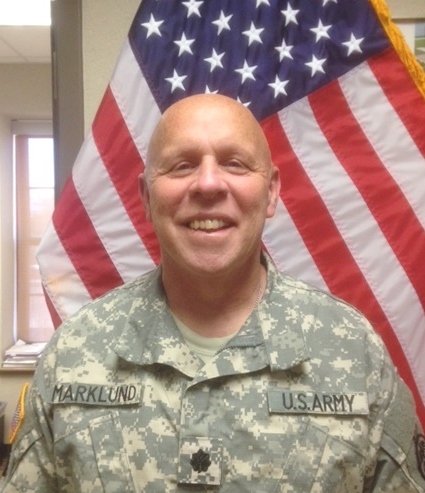 Lt. Col. LeRoy Marklund obtained his B.S.N. from Fresno State in 1993. It was a natural choice for him as he was the second in his family to go into the healthcare profession. He later attended the University of Maryland at Baltimore where he received his Master of Science in Nursing (M.S.N.). Prior to going into the nursing field, Marklund had actually worked for 15 years in the agricultural business, having obtained a B.S. (1977) and M.S. (1980) from Fresno State. While an undergrad in nursing, Marklund was enlisted in the U.S. Army Reserves and in the same year he graduated, was commissioned into the U.S. Army Nurse Corps. He led a decorated military career that took him all over the U.S. and as far as South Korea. He is currently the Chief Nurse of Critical Care at Brook Army Hospital in San Antonio, Texas. Lt. Col. Cathy Pluta has strong army and nursing family ties that played an integral part in her decision to pursue the same career. Her mother, Mary Latona, was a longtime nurse who strongly instilled in her daughter a passion and drive to join the nursing field. Pluta took this message to heart, graduating from the Fresno State nursing program in 1971. 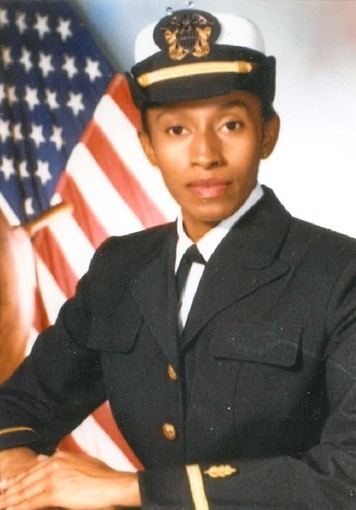 Not long after that, she began her career in the U.S. Air Force, attending and graduating from the Air Force OB/GYN nurse practitioner school. 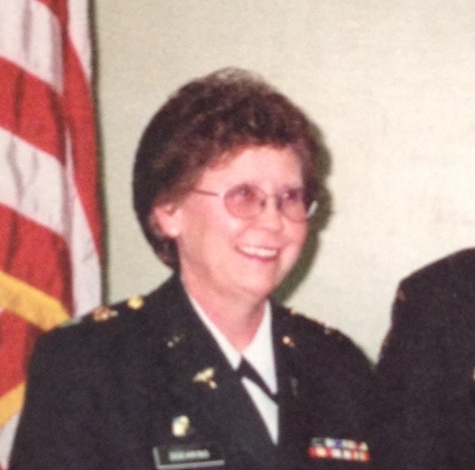 She went on to work as a nurse practitioner in the Air Force Nurse Corps until retiring from active duty in 1992 as a Lt. Colonel. Pluta and her family now reside in Walnut Creek, California, where she is a Nurse Practitioner at Kaiser Permanente in Antioch, California. LCDR Janice Sanders not only serves as an alumna of the Fresno State School of Nursing, but now teaches in the program as an Assistant Professor. She originally received her B.S.N. in 1988 from Clemson University in South Carolina. A year later, she began her career in the U.S. Navy Nurse Corps, serving in the U.S. and Japan. She held this position for 10 years before transitioning to the reserves and civilian life. After 22 dedicated years of service in the reserves, Sanders retired in 2010. In 2004, she received her M.S.N. from Fresno State. She held many positions within the healthcare field, including working as a school nurse, public health nurse and staff nurse at the local VA Hospital. In May 2014, she continued her education at Fresno State, joining the inaugural Doctorate of Nursing Practice class, and later came on board the nursing faculty a few months later. The public is invited and encouraged to attend the parade honoring our veterans of all military branches. The festivities will kick off at 10:30 a.m. in front of City Hall in downtown Fresno. For more information on the parade, please visit fresnovdp.org. The participation of our Fresno State nursing veterans would not be made possible without the support and contributions of the following: Central San Joaquin Valley Nursing Leadership Coalition, Inc.; Director of the Central California Center for Excellence in Nursing, Pilar De La Cruz-Reyes; and Mr. and Mrs. Horatio Aleman, who will be driving the vehicle used in the parade. 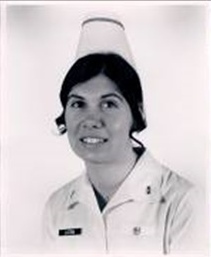 Information for this story was compiled from the Nursing Legacy Project, which seeks to gather information of successful alumni who have graduated from the Fresno State Nursing Program. For more information, contact Volunteer Nurse Alumni Liaison and Historian (and also a U.S. Air Force veteran) Pamela Leowen at 559.393.6593 or ploewen@csufresno.edu.